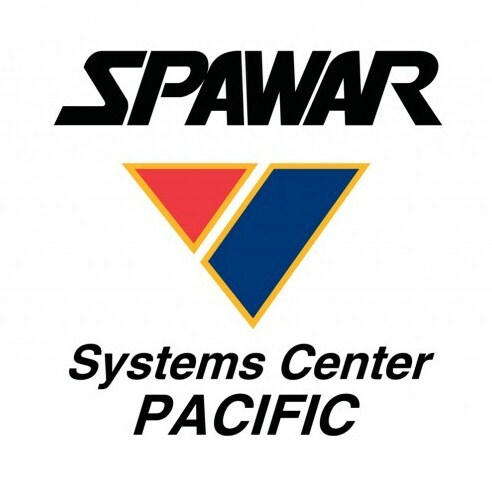 As a Department of the Navy research organization, the Space and Naval Warfare (SPAWAR) Systems Center Pacific works to develop innovative technologies that support the Navy's mission. One of those efforts has been RAPIER - Rapid Image Exploitation Resource - software that can automatically locate, identify and track a wide range of ship types using satellite imagery. 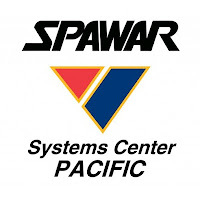 In 2011, SPAWAR released a RAPIER module funded by the Department of Homeland Security's Science and Technology Directorate that can do high speed, high volume searches for wildland fires using commercial satellite imagery. The exceptionally fast results from this system called RAPIER FDS (Fire Detection System), can then be overlaid onto Google Maps or turned into small, high quality image files suitable for email distribution. You can learn more about RAPIER FDS by using the links, or viewing the video, below. Comment: For those with current access to the First Responder Communities of Practice, a trial version (116 Mb) of RAPIER FDS can be downloaded from the GIS Repository folder, found in the Documents section of the Fire and Rescue Community of Practice. This is a great way to try out the program and determine if its use makes sense for your response efforts.